← This Garlic Ginger Glazed Sticky Pork is HOT!!! 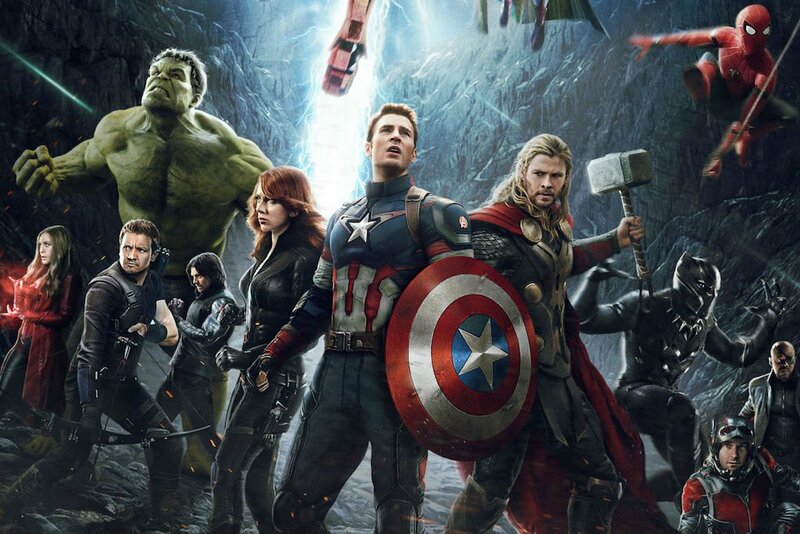 Cap assembles a diverse and inclusive team with people of color, women, felons, the mentally ill, immigrants from other worlds, rageaholics, and a synthezoid. Santa’s elves are clearly second-class citizens. 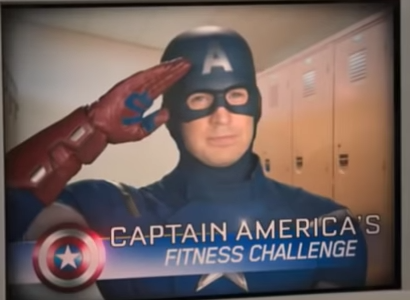 Cap – when not saving the world – devotes time to supporting youth health via the Captain America Fitness Challenge. Maple syrup and heavy cream flow through Santa’s veins. He’s a walking diabetes commercial. When he discovers that the Hydra loyalists within S.H.I.E.L.D. have a kill list and the weapons to carry out their plan, Cap springs into action. Meanwhile, Santa has been assembling his own “list” for years using such euphemisms as “naughty” or “nice”. “Ho ho ho” is clearly code for “Hail Hydra Here”. 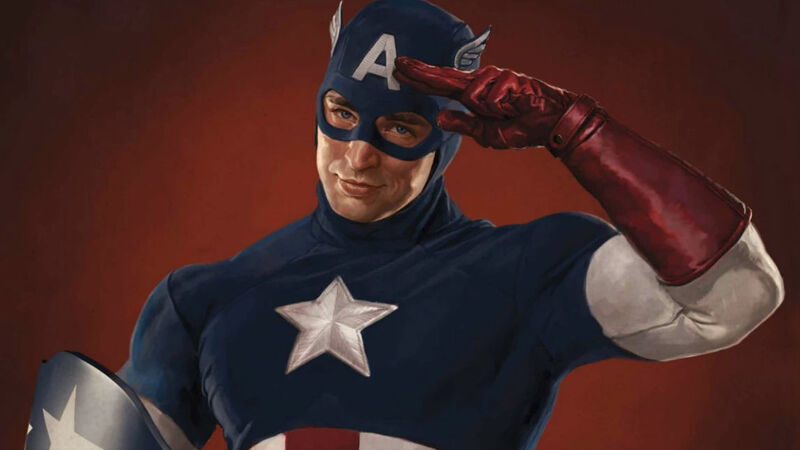 Cap welcomes a redeemed felon into his team with the opportunity to prove himself based on his conduct now instead of focusing on some mistake he made years ago. Really, Santa? A chunk of coal? Wow. Just… wow. 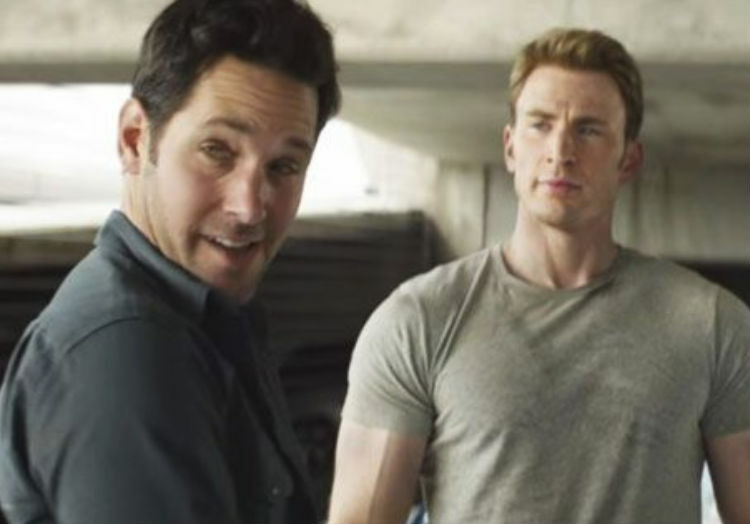 Cap risks everything to help a friend struggling with mental illness (or Hydra brainwashing). Santa makes kids sit on his lap and account for their history. Patronizing much? 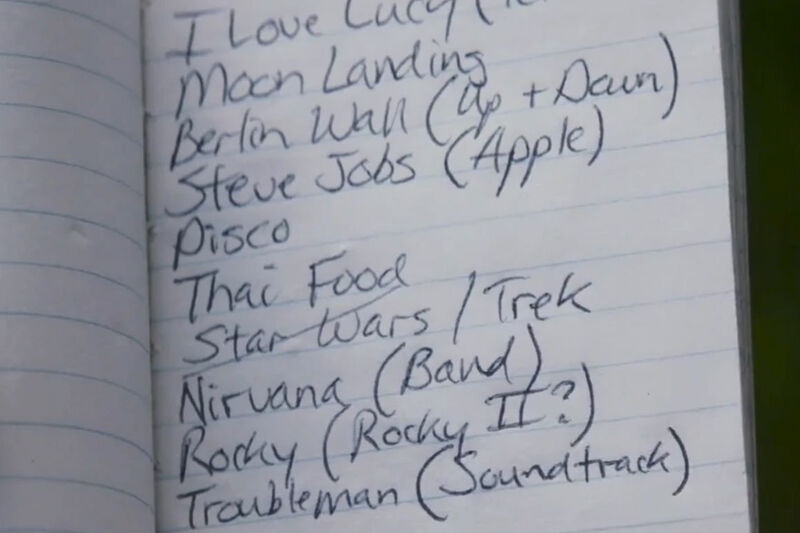 Cap devotes his precious spare time to self-improvement. You think catching up on 70 years of history is easy? Santa obstinately refuses to modernize his operation. How do you think those reindeer feel? 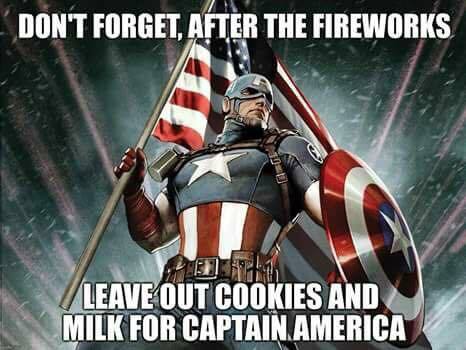 You don’t have to bribe Cap with stale cookies and room temperature milk. He’s just there, protecting liberty and freedom, through all manner of crisis. 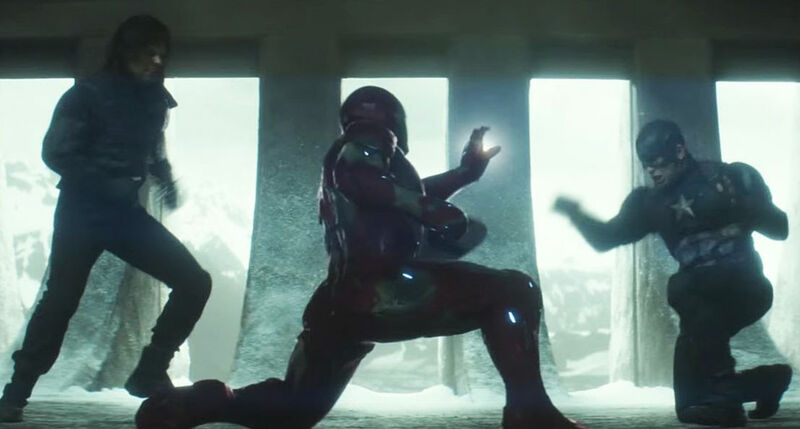 From Hydra waging world war to the genocide of half the universe via finger snap, Cap’s there. You’re welcome, America! amazing! Always so good to read your blog! You make my day!